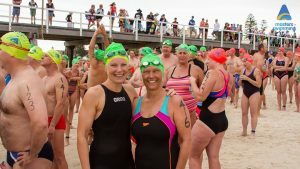 Register and dive in at Grange Jetty, swim to Henley Jetty! Always a great day to be ’round the Square – lots of fun for swimmers and spectators. A Masters Swimming SA event.